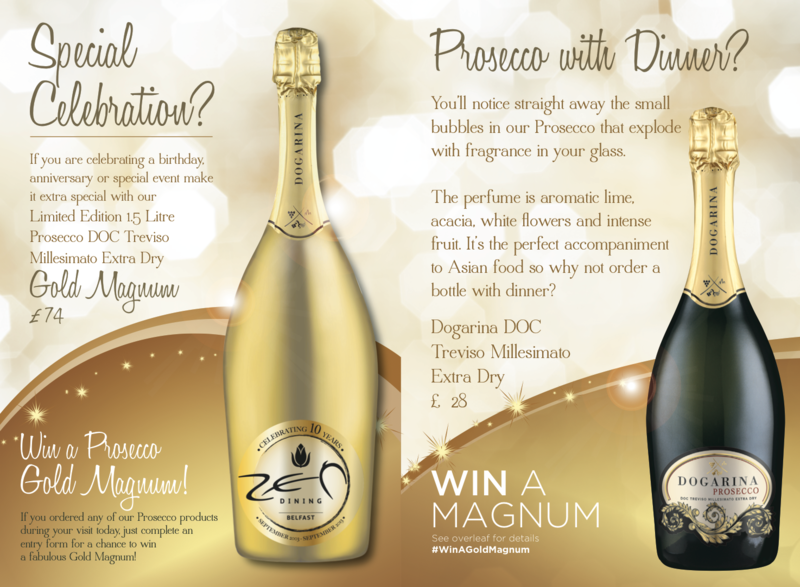 In 2013 when Prosecco was coming into fashion as the drink of choice for those who like a little bit of fizz in their glass, many of our clients took time to design and print bespoke drinks menus for this product. Local Belfast restaurant Zen, who are already renowned all across Northern Ireland for their amazing cocktails and delicious food. 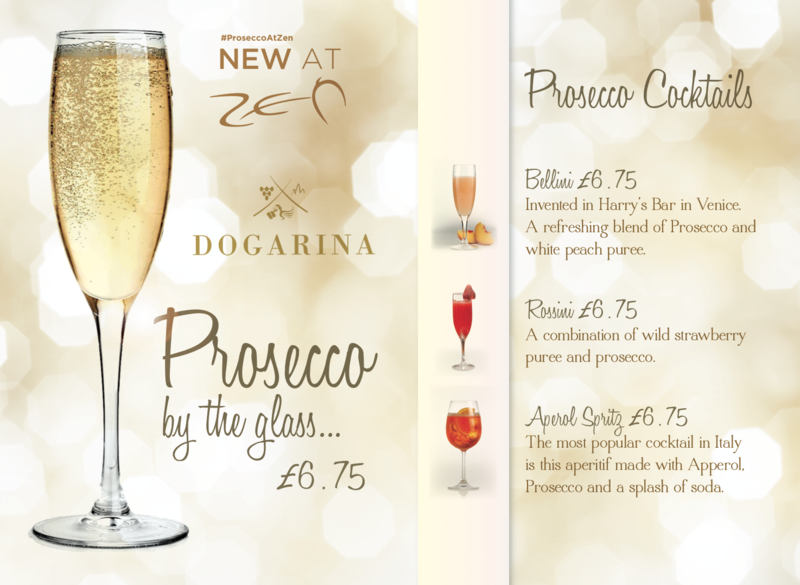 Below is a sample of the prosecco drinks menus we designed and printed in-house. 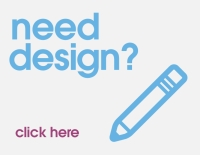 Our design studio are masters of creativity and will skilfully bring your ideas to life through awesome imagery. The final menus were printed as A4 folded to A5 tent cards and laminated for extra durability. This is an additional cost, but highly recommended to ensure the longevity of the drinks menus. You will always find that customers love to bend drinks menus and standard print without lamination would render them useless in only a few weeks.